Jessica Monteroso Is Office Manager at SERVPRO of Silver Lake/Echo Park. She is very friendly and is always willing to help customers with their concerns. 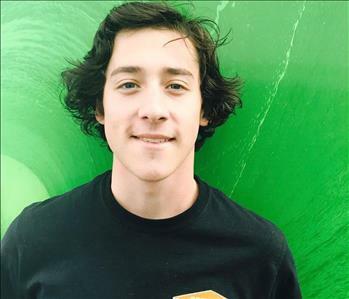 Yuri Urquiza is a Sales and Marketing Representative at SERVPRO of Silver Lake/Echo Park. She is here to ensure everyone in the community knows about SERVPRO and what services we can provide for you. She attends event like Boma and Chamber of Commerce to build relationships with new people. Cesar Hernandez is the Crew Chief at SERVPRO of Silver Lake/Echo Park. He is very friendly and no job is to big for him. He has many years of experience in the field of Construction, from building custom single family homes, to patching up drywall. 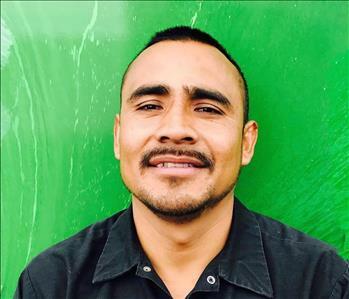 Luis Fernando Reyes is a Crew Chief at SERVPRO of Silver Lake/Echo Park. He has several years of experience and he always has a positive attitude. Fernando has an amazing skill in painting. 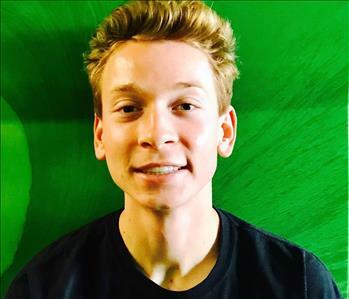 Shane Miller is a Crew Chief at SERVPRO of Silver Lake/Echo Park He is a friendly person and has a years of experience. 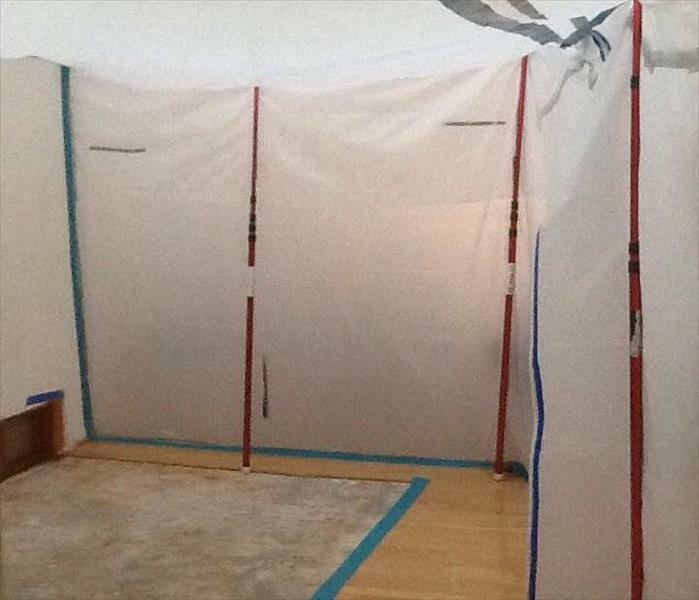 He is great at doing water mitigation work and mold remediation. His goal is to provide the best service he can to his customer and insurance companies. 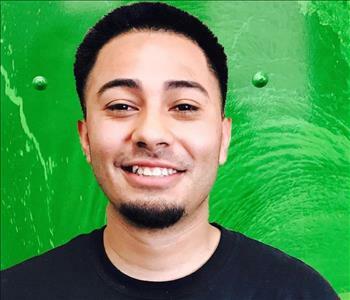 Marlon Rivera is a Crew Chief at SERVPRO of Silver Lake/Echo Park. He is very friendly, hardworking and is very good at explaining the process of what need to be done in your home after water, mold, or fire damage. His goal is to give the best service he can give in your time of need. 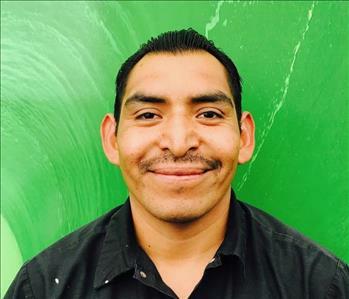 Albert is a Crew Chief at SERVPRO ofSilver Lake/Echo Park. He's always there for you when disasters hit your home requiring Water, Fire, Mold Mitigation, cleanups and repairs. When Storms and/or wildfires devastate your home or business, Albert has travel across country to help those families and business in need. He's always there to help. 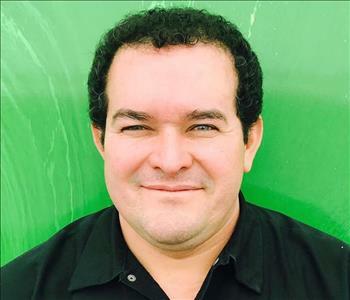 Juan Hernandez is a Tech at SERVPRO of Silver Lake/Echo Park. He has several years of experience and of being part of this family. He is very friendly and always has a positive attitude. He assists Crew Chief in Water Mitigation Job, home repairs and Cleaning. Juan is very skilled in placing new tile flooring. 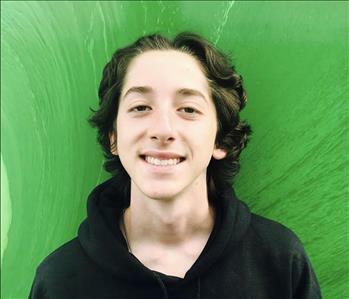 Dawson is a Crew chief at SERVPRO of Silver Lake/Echo Park. He travels across country to help with families and business that has been devastate by Storms and/or wildfires. He's a hard worker and cares about you and your family. 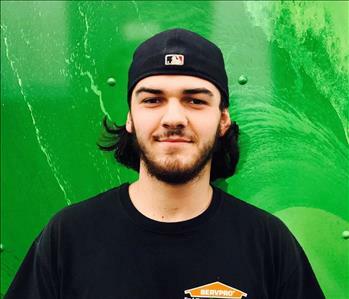 Radu is a technician at SERVPRO of Silver Lake/Echo Park. He is hardworking and assists other crew members in our jobs. He wants to ensure happy customers with an excellent finished product and make their home "Like it never even happened." 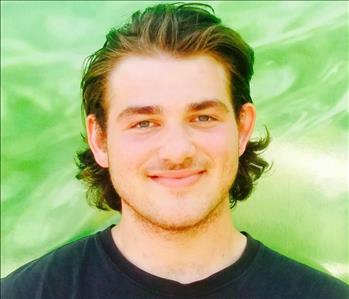 Jake is a technician at SERVPRO of Silver Lake/Echo Park. He is always ready to pitch in with any size restoration project. 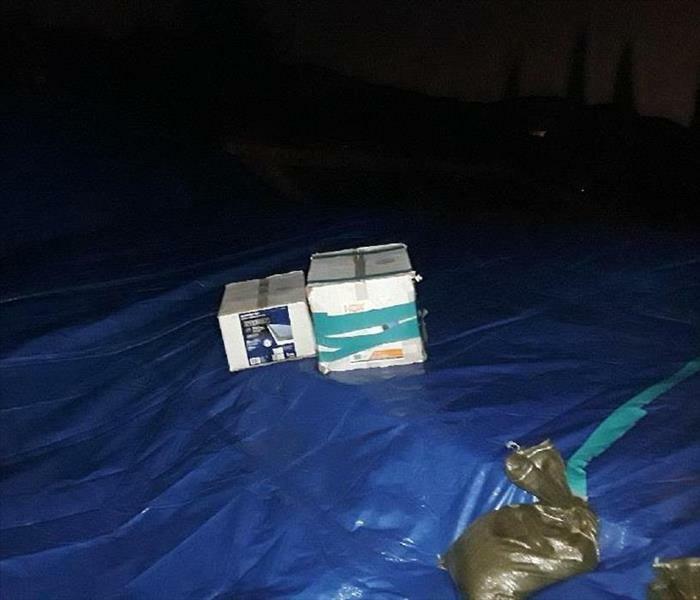 When your home or business is affected by water damage, fire, or mold. Jake is ready to work hard, to get back into your home or business.